This week we saw the series and season premieres of Fox’s Gotham and ABC’s Agents of SHIELD. Both shows had strong first episodes to open the year. SHIELD makes for another fine entry into the Marvel Cinematic Universe. It had all the flash we’ve come to expect from a Marvel entry: fun gadgetry, interesting villains (Absorbing Man will prove a formidable foe while Commander Kraken keeps the HYDRA threat very much alive), and a direct line into the Marvel film universe with appearances from Peggy Carter, Dum Dum Dugan and the rest of the Howling Commandos. 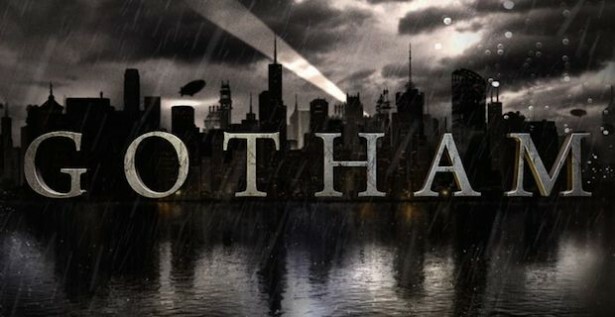 Gotham, I would argue, had the all-around better episode. Its reportedly higher budget and talented cast allowed me to be drawn into the first episode in a way that SHIELD couldn’t really do until the end of season one when it tied into Captain America: The Winter Soldier. This was largely because of the strong castings of Ben McKenzie as James Gordan and Donal Logue as Harvey Bullock. Jada Pinkett Smith as Fish Mooney and Robin Lord Taylor as Oswald Cobblepot didn’t hurt things either. This is a gritty series that feels like the world Chrisopher Nolan created with his Batman trilogy. Despite all the high hopes I have for Gotham, I feel like DC Entertainment is taking a big misstep with this series. 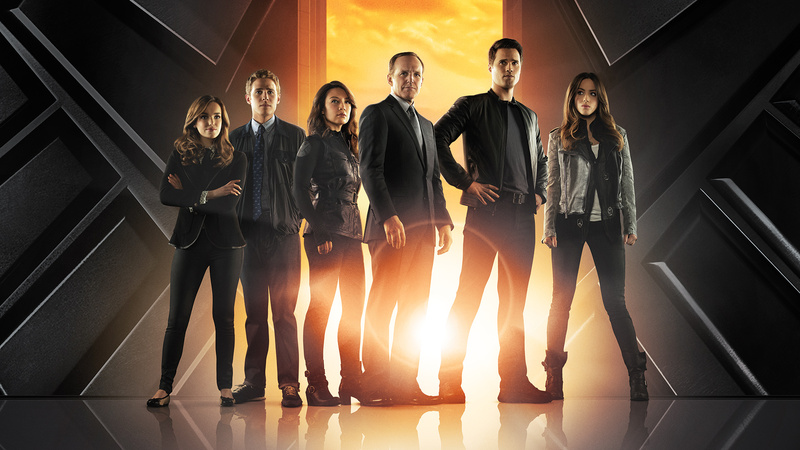 In my mind, it’s clearly the better show, yet I’m more excited for Agents of SHIELD. The reason for this is simple: I know SHIELD is building up to something big that will lead directly into Avengers: Age of Ultron. Gotham, however excellent it will be, is probably not tying into the rest of the DC Universe. How could it? DC’s next big movie is Batman vs. Superman: Dawn of Justice. That film will spawn a Justice League movie that will try to compete with the Marvel films. There is a 29 year difference between David Mazouz’s Bruce Wayne and Ben Affleck’s Batman. Without a time jump that also jumps the shark, this is a standalone series. This is a fine example of why Marvel Studios is winning the battle against DC right now. Marvel has been skillfully crafting a universe through film and television since 2008. Every film, able to stand alone on its own merits, ties into a three phase project that will include 15 films and three television series by 2017. DC, on the other hand, lacks a strong studio figure that can bring together all of it’s films into one massive project. So we’re left with movies that not only fail to lead into a big payoff like The Avengers, but movies that feel thematically out-of-place with other DC titles (this is especially true of Nolan’s Batman, whom I’ve always insisted cannot exist in the same world as a flying alien from a destroyed planet). Marvel used five films to lead up to The Avengers; DC is trying to catch up with two movies that will lead into a Justice League film with no release date. So enjoy both shows, but recognize that DC is squandering yet another opportunity.